Hi! Remember me? 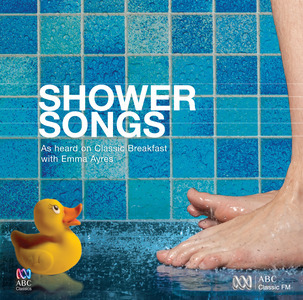 I’m back from camping and I bring you some old and funny songs to sing in the shower. In this post i will bring up to you some songs that fit perfectly with the moment when we’re showering with other strangers as happens in camping. If you’re thinking of travelling to portugal and stay at a camping place you need to learn these musics. I can guarantee some laughs and that your showering moments will never be the same.